Some people in the eastern P.E.I. village of Cardigan are having trouble with salt water leaching into their wells, and the village is trying to find out why. Some people in the eastern P.E.I. village of Cardigan are having trouble with saltwater leaching into their wells, and the village is trying to find out why. Village CAO Andrew Rowe said five homeowners, all in the same low-lying area, have complained of their well water having a bad taste, as well as damaged pumps and water heaters. Tests have not found any bacteria in the water, but they have found salt. "We wanted to look into it and gather more information because everybody should be able to drink clean water," said Rowe. "It's not an urgent matter but it is something we definitely wanted to look at and see how widespread the problem is and where we go from here." The village hired a consultant at a cost of just under $4,700 to explore the problem and propose possible solutions. The consultant started work in August and is expected to deliver a report before the end of the month. Council believes more than five homes are affected, and is concerned the problem could spread in coming years. The consultant's report should determine the extent of the problem, and the likelihood of it getting worse. Rowe said council thinks a municipal water system will likely have to be installed to supply homes in the area. A large system would be outside the financial reach of the 270-person village. 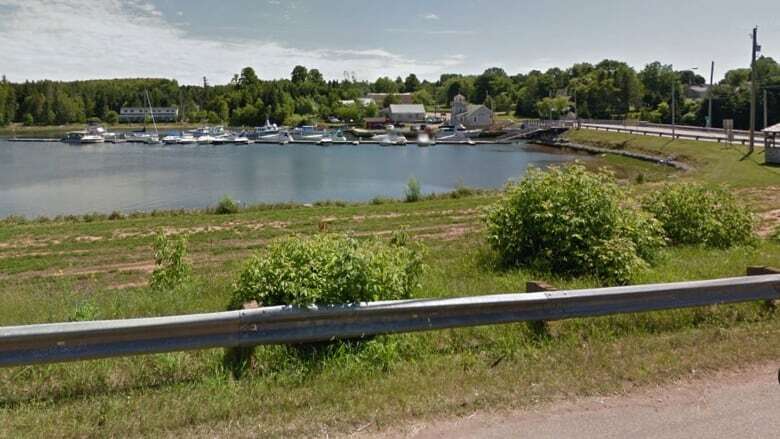 Rowe said residents in the trouble spot would need to help pay for the infrastructure, and the village would also look to the federal and provincial governments for help.